Why stop at a sleeve when you can get a sick looking hand tattoo like the ones pictured? 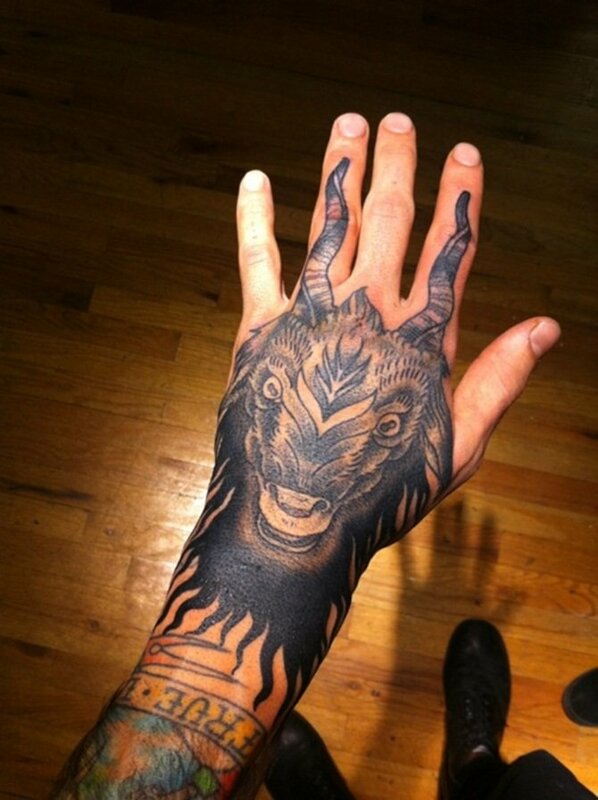 Hand tattoo here must not mean tattooed on hand but on any body part in a theme of hands. 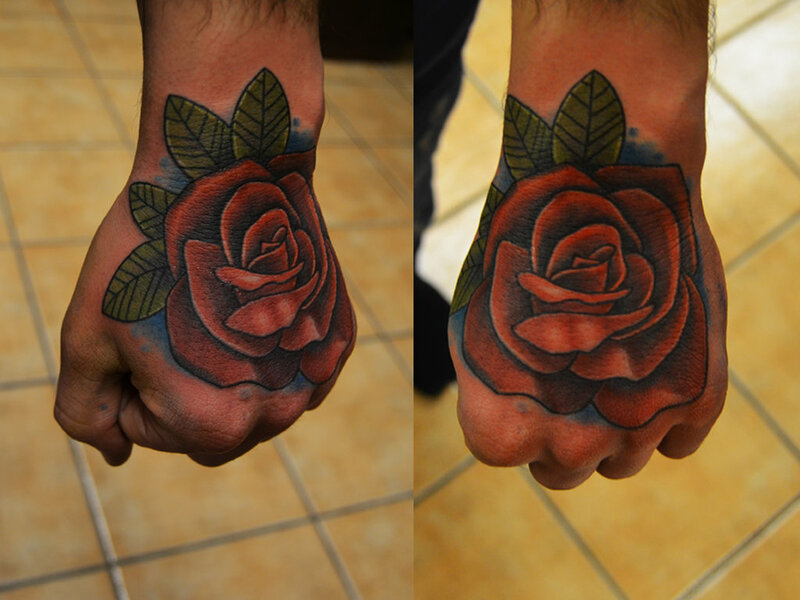 Why do people love hand tattoos? It may because of spiritual beliefs as most of them are related to prayer posture with hands together.Check Out 40 Hand Tattoo Ideas To Get Inspire You. 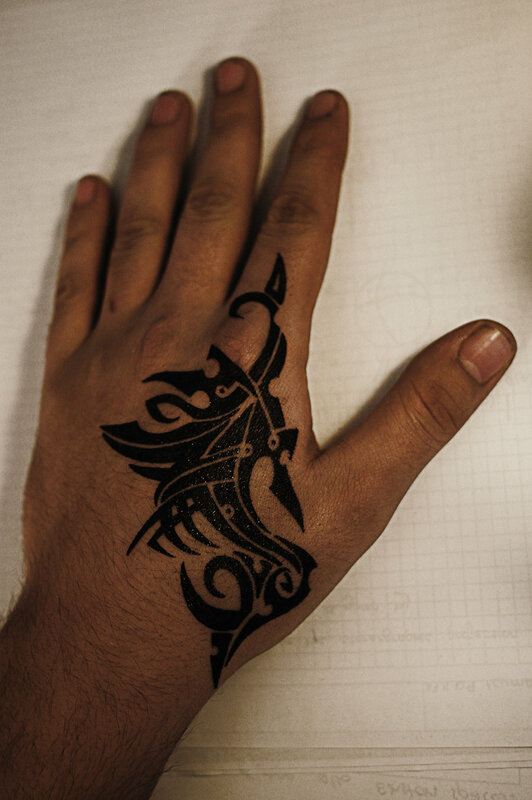 Many people who choose to get a tattoo opt to get a tattoo for the hand. The biggest reason is that, along with the neck and face, the hands are some of the most constantly visible body parts. 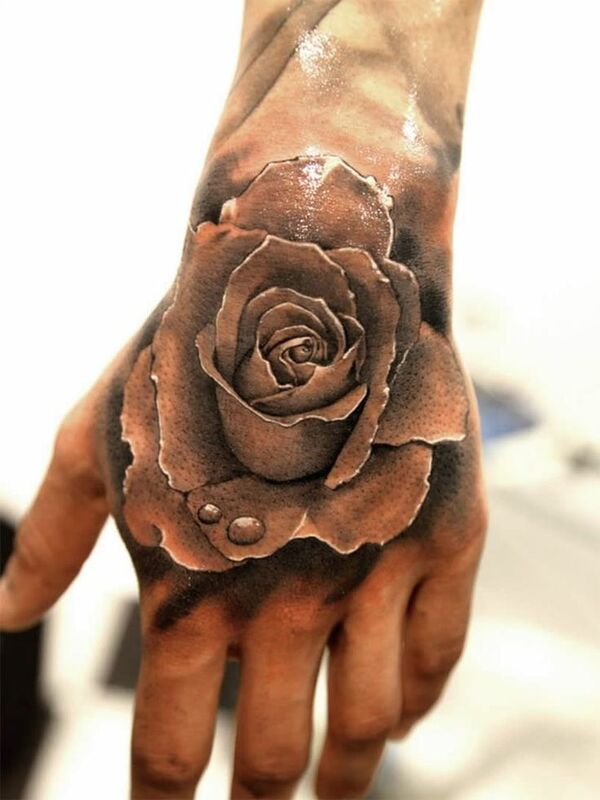 A tattoo for the hand makes a very public statement about a person’s personality and interests. There are literally millions of tattoos decorating the bodies of humans across the globe. Tattoos are a very personal expression of self and people get them for a variety of reasons. Because they are obviously permanent, a great deal of thought and reflection needs to go into each one before you go under the needle! Religious faith is often expressed through body art and one of the most popular symbols for this is a set of praying hands. You can find praying hands tattoos all over the world and there are a wide variety of designs.